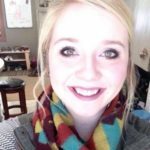 It is often a struggle to find interesting ways to help young children learn the importance of taking care of their teeth. Our new book, Bye, Bye Germs, is an engaging tool designed to teach children this lesson. 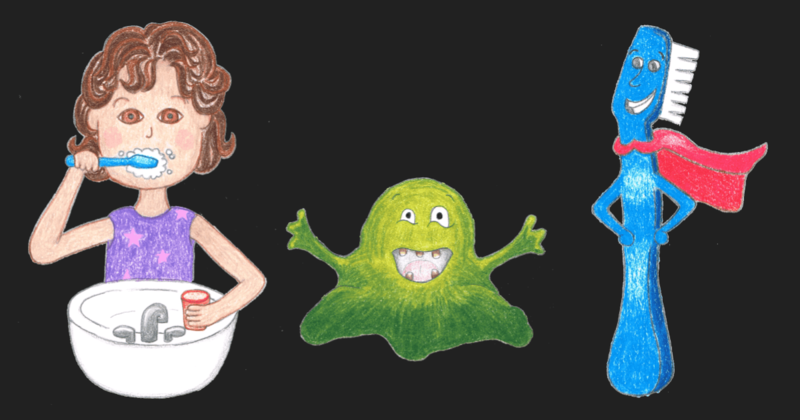 The story features Emma, a little girl who faces off with Jerry the Germ. She is joined by Timmy the Toothbrush and together they win the battle to save her beautiful teeth. This book is a starting point for adults to discuss the importance of oral care in kid-friendly terms and will help children learn the importance of brushing their teeth twice daily for a minimum of 2 minutes. "As a children's book, we hope that it will be read over and over by parents and teachers to their children," according to the book's author, Anna Pence, PHN and Consultant for the Minnesota Oral Health Project. "If our book can become a favorite, it is more likely to have a positive and lasting impact on the health of children's teeth." The book was illustrated by Trudy Barsness of Elko New Market, Minnesota. It was professionally edited by Christopher Wheeler. 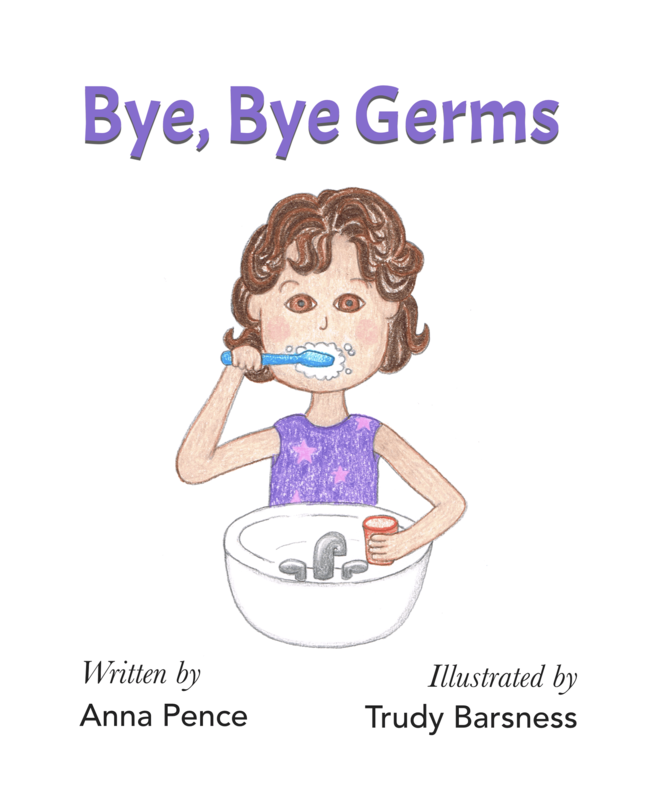 Bye, Bye Germs is recommended for children ages 4-10. Copies of Bye, Bye Germs are available for purchase. Contact Cris Gilb at cris.gilb@crushcavities.com for more information. As of May 1, the Minnesota Oral Health Project plans to sell individual printed copies of Bye, Bye Germs on Amazon.com via their print on demand service.